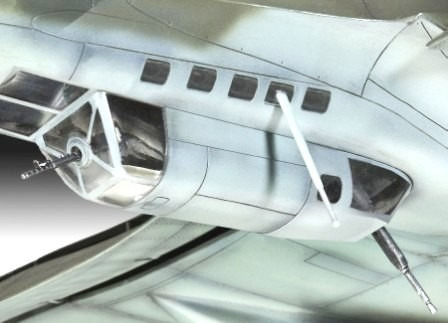 Yes, I know part of the udnerside canopy is askew. 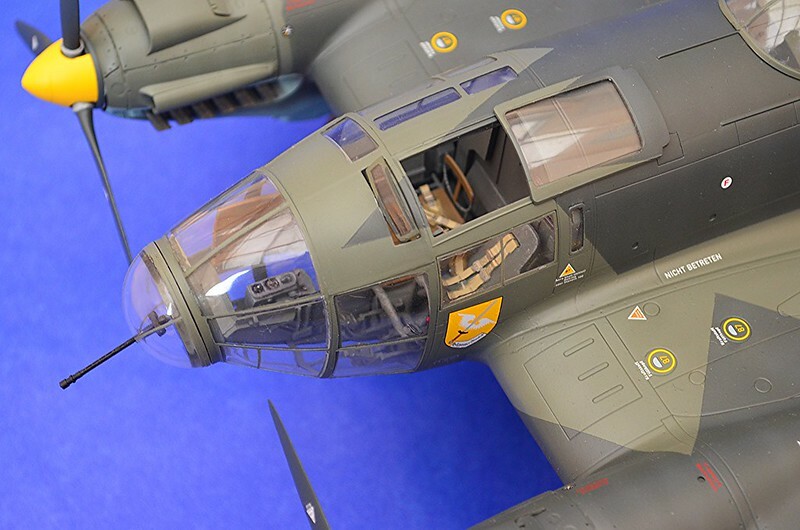 ... the glasshouse canopy, since the cockpit will be so visible I couldn't resist sprucing it up with the Eduard Zoom PE interior, even if it is 1/72 scale. 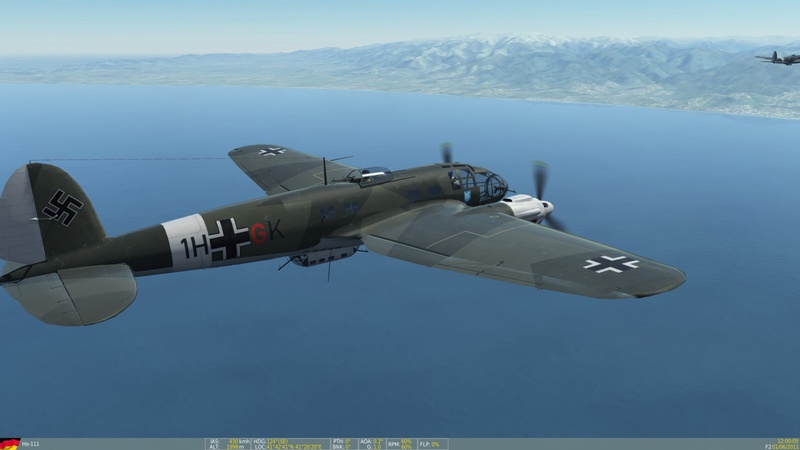 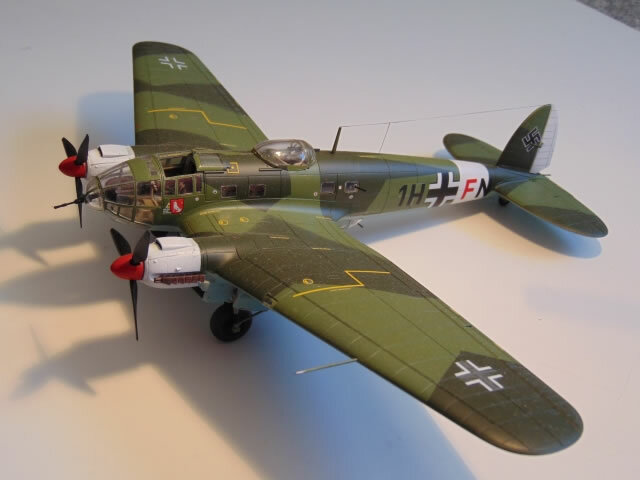 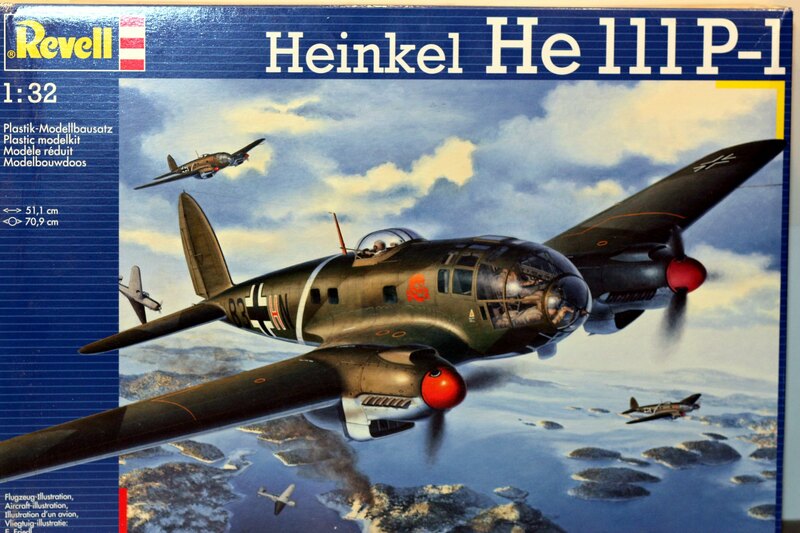 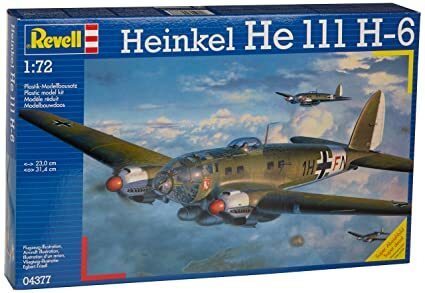 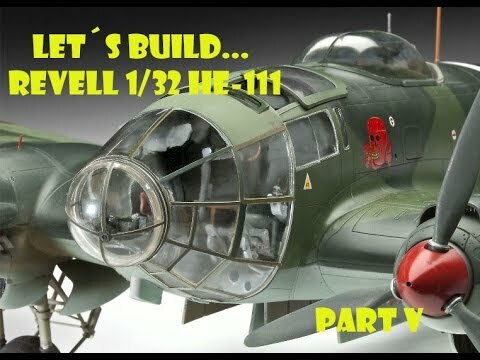 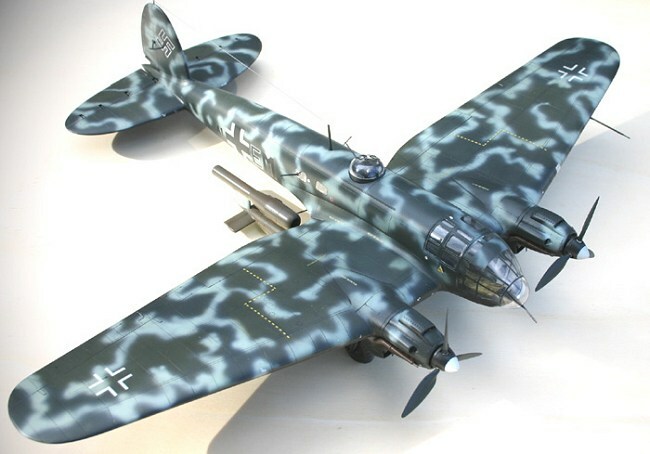 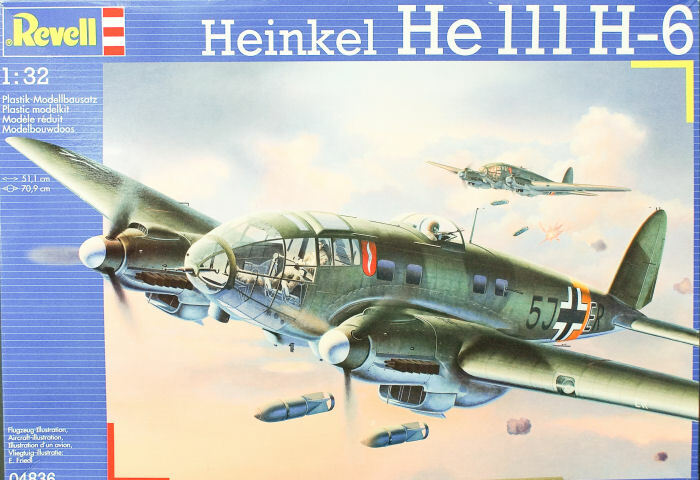 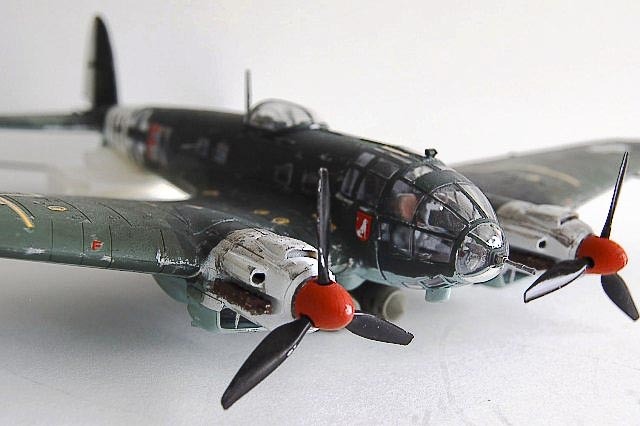 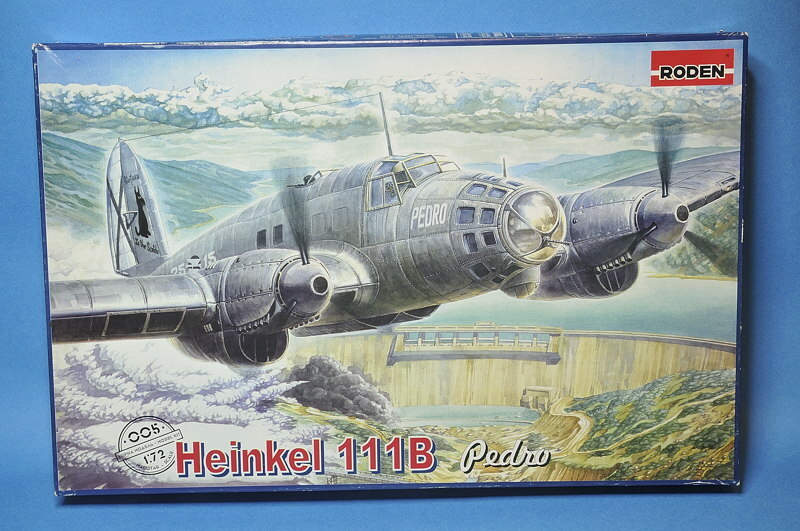 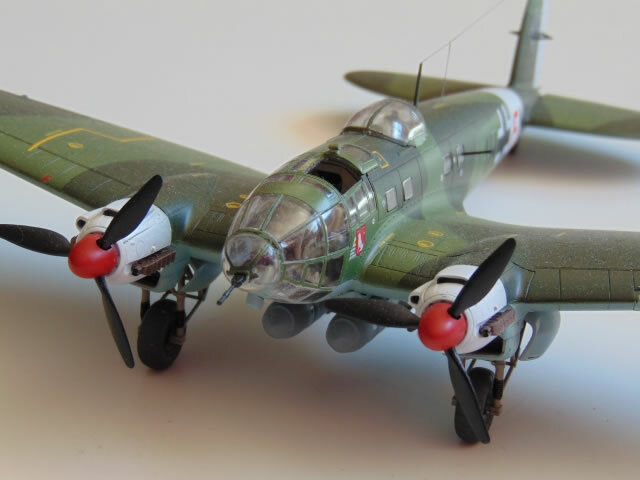 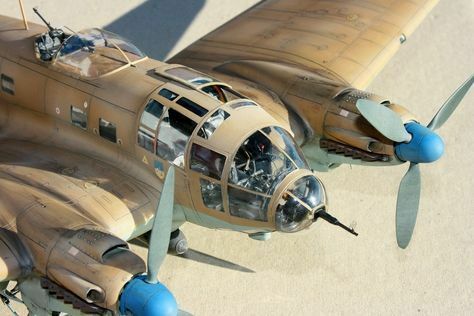 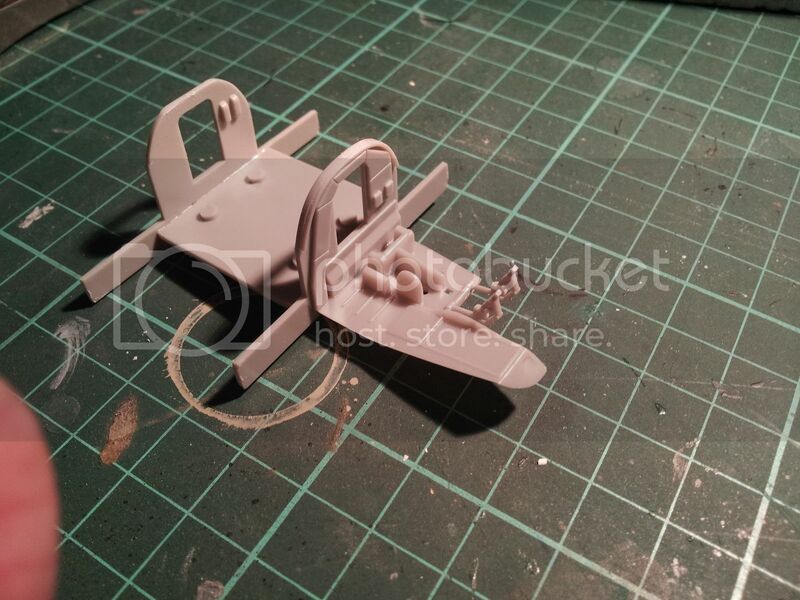 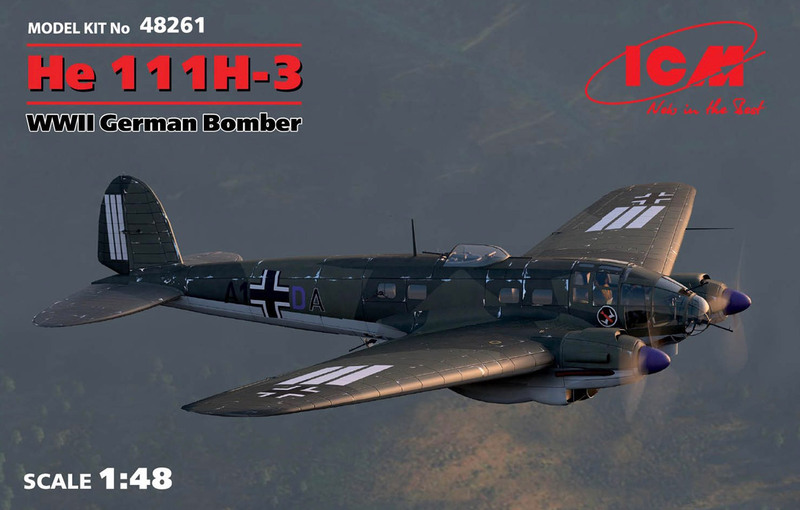 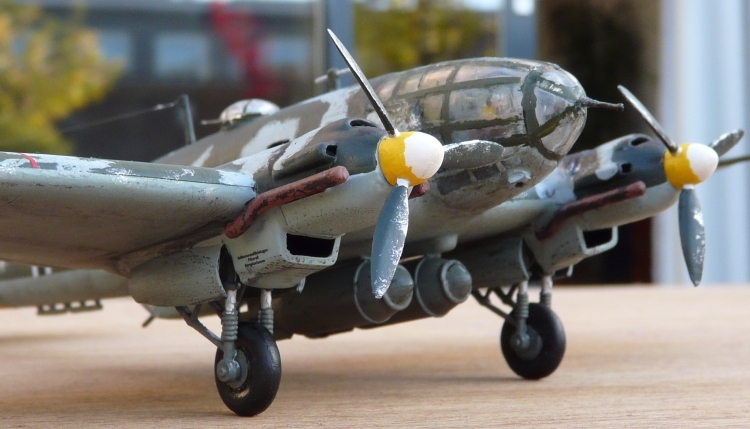 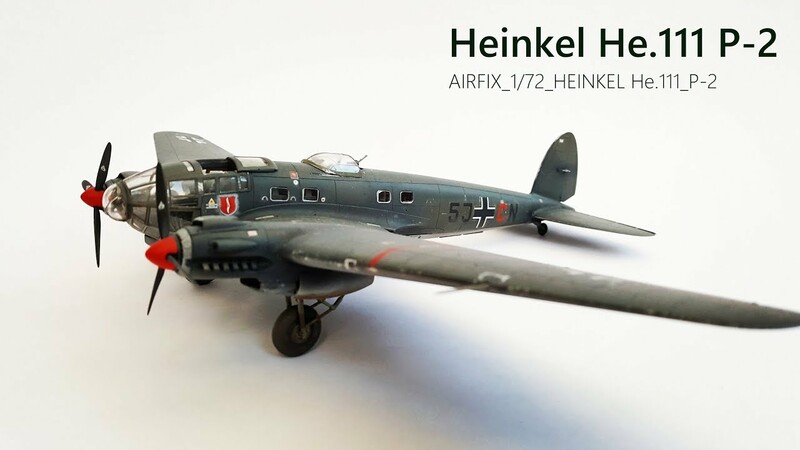 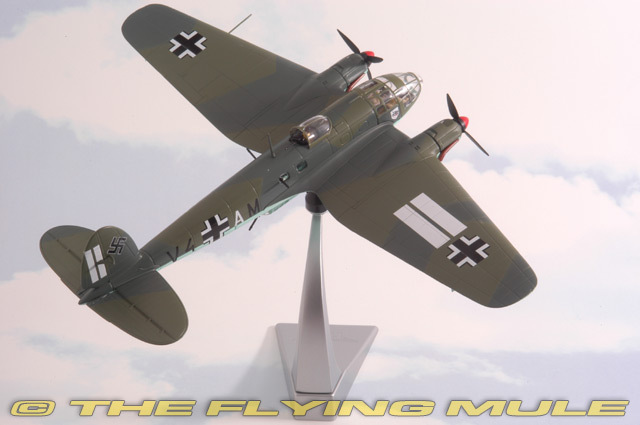 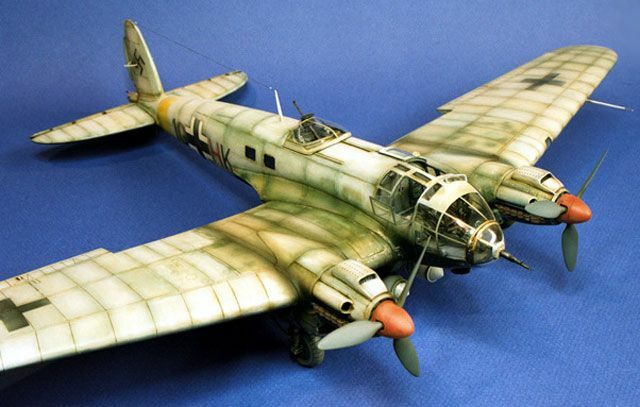 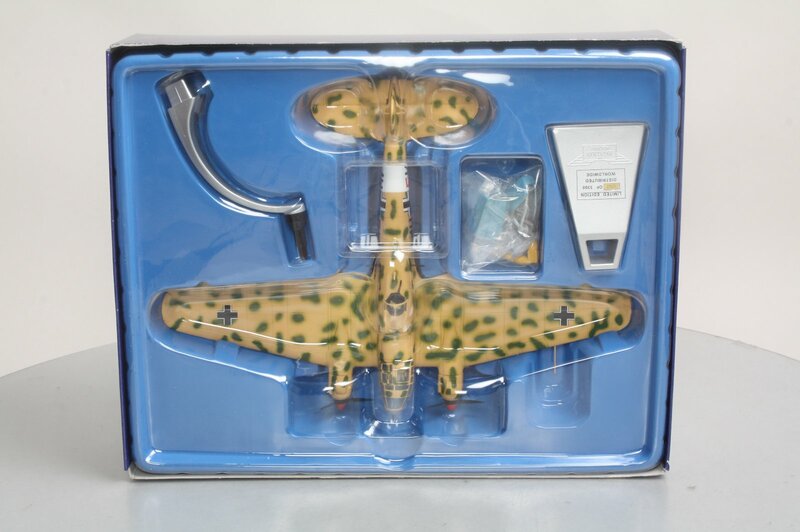 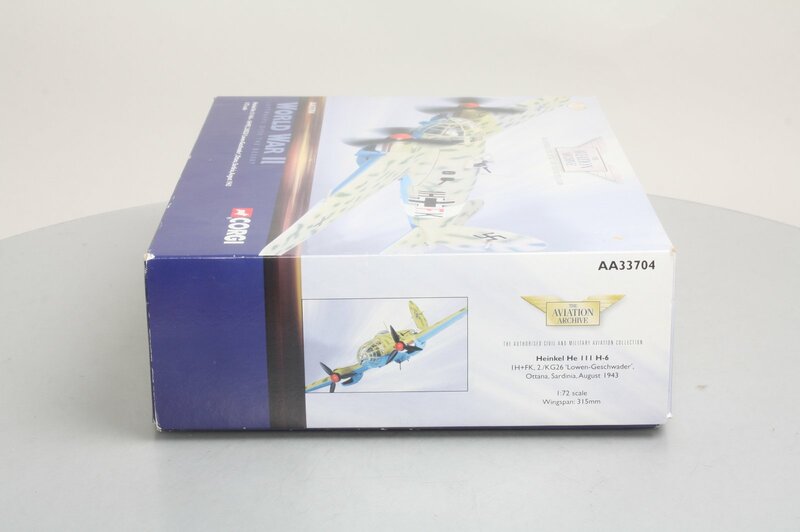 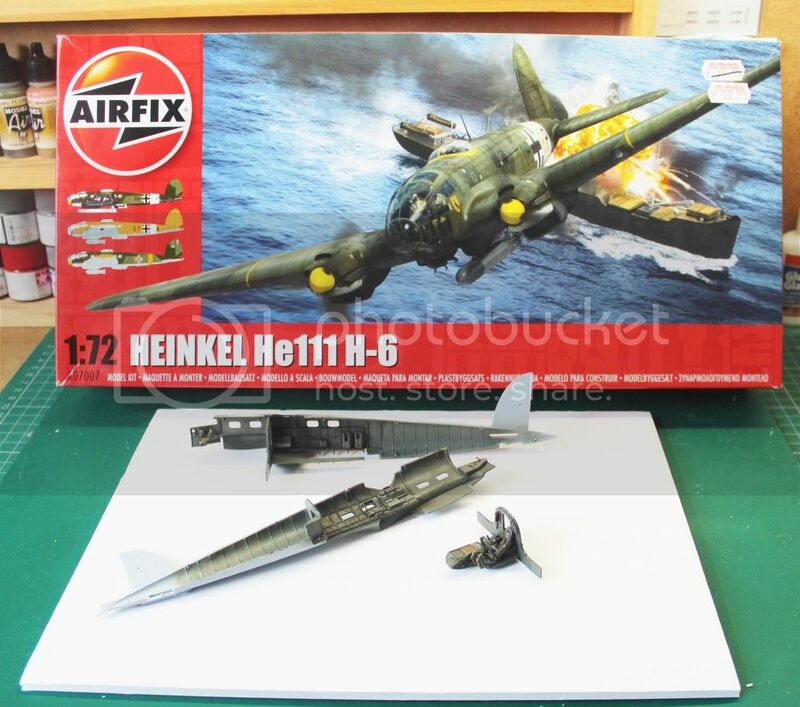 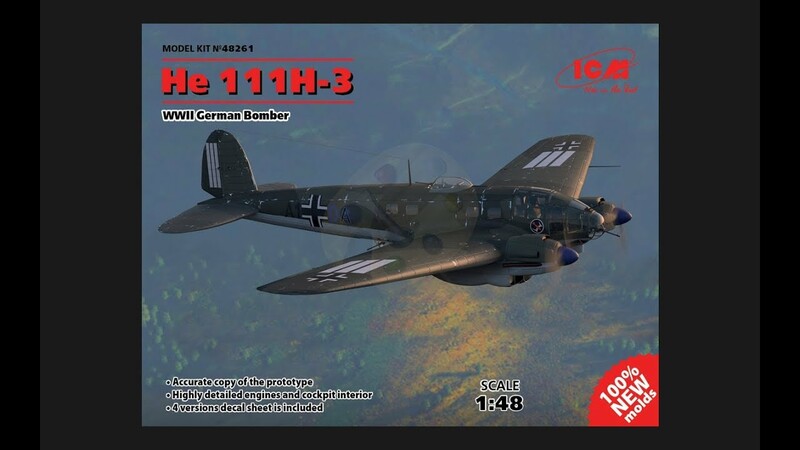 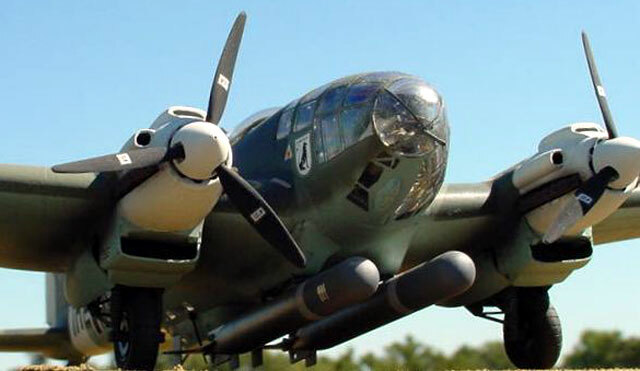 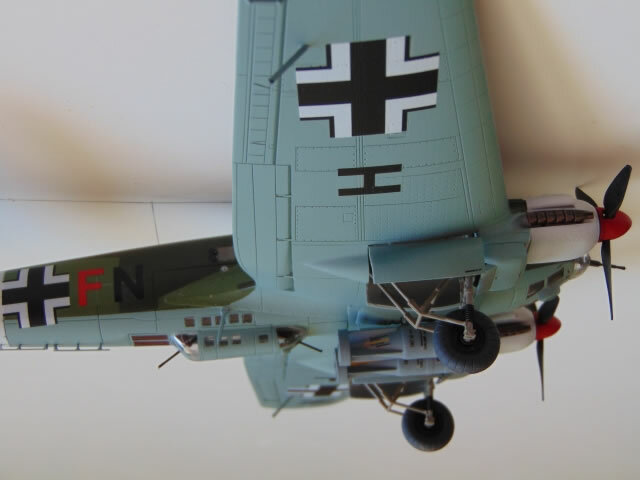 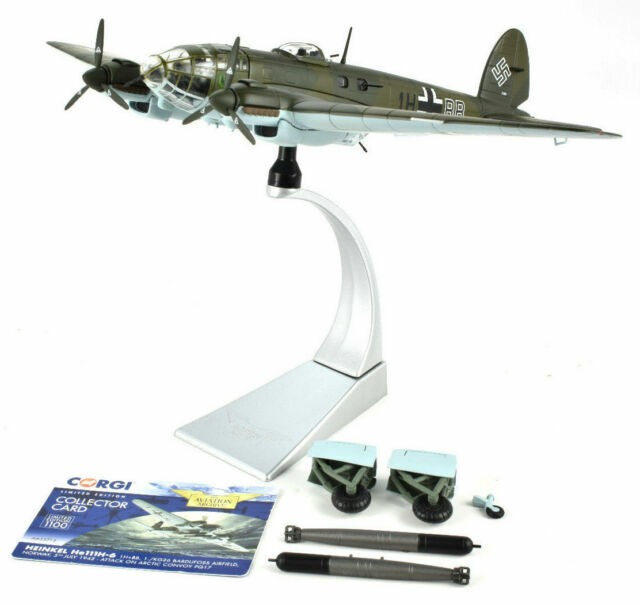 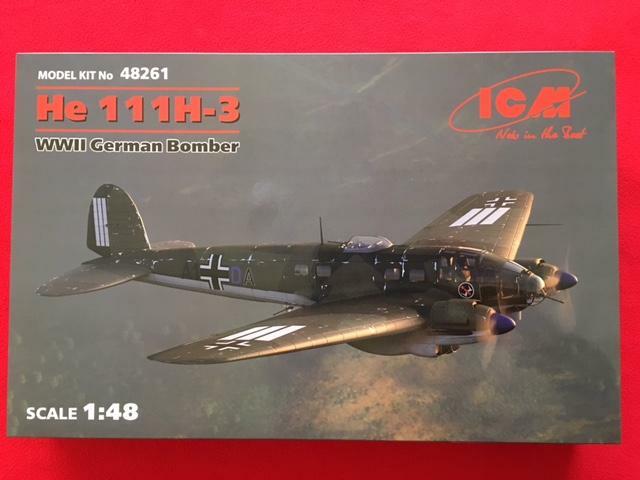 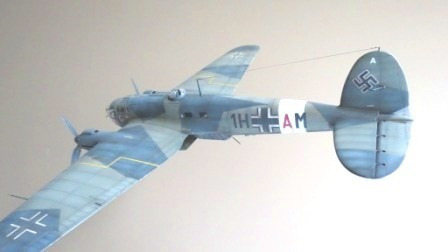 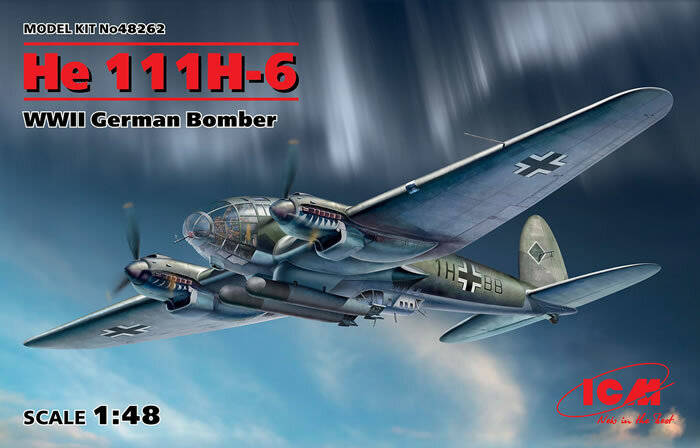 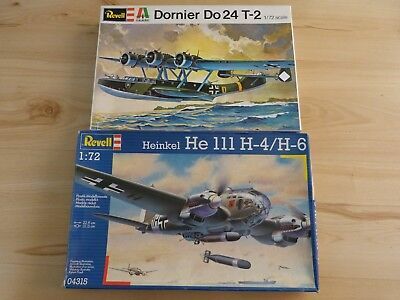 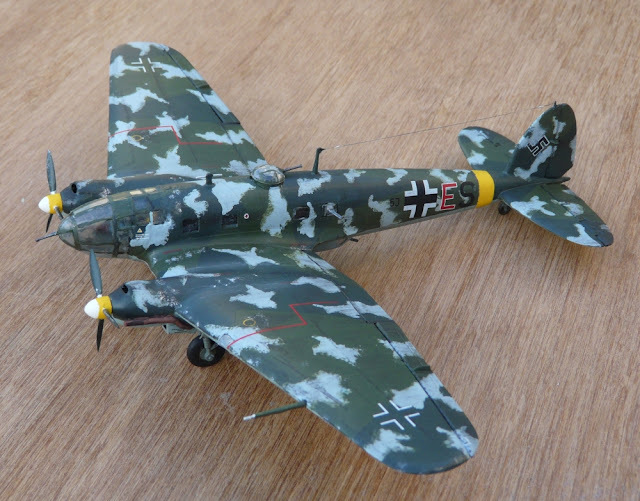 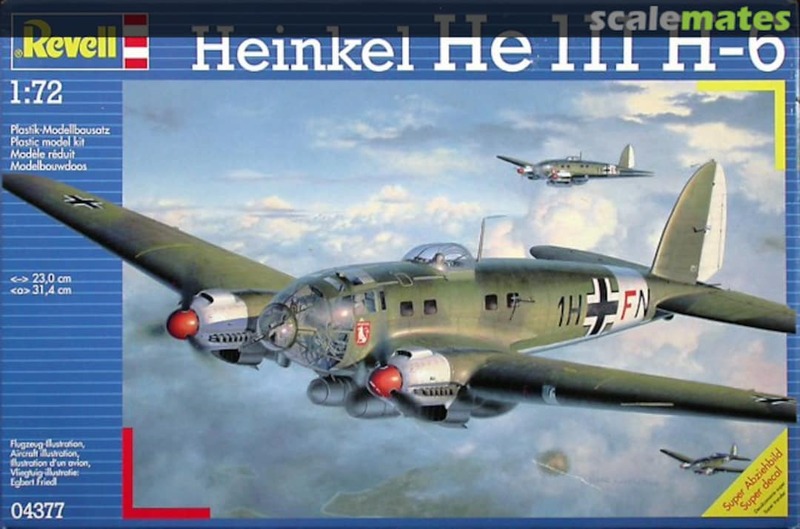 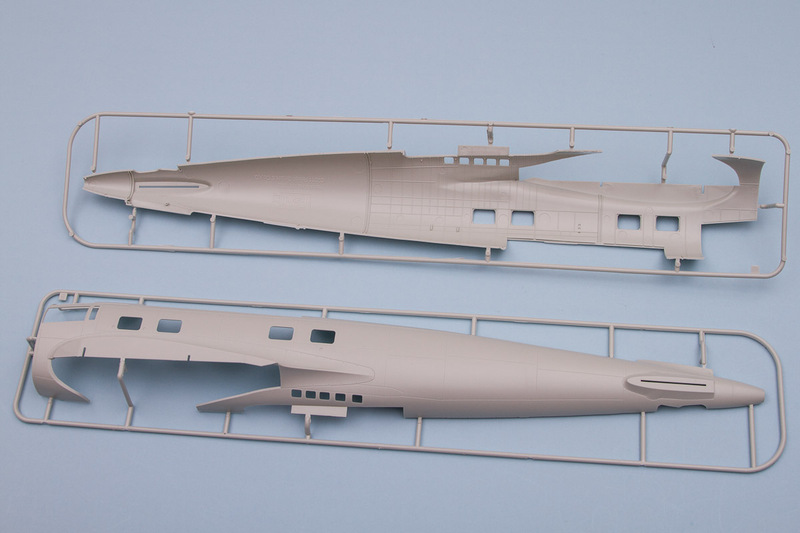 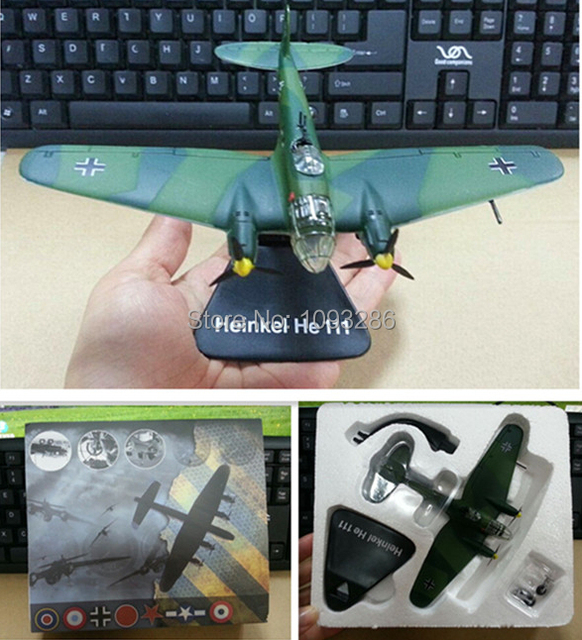 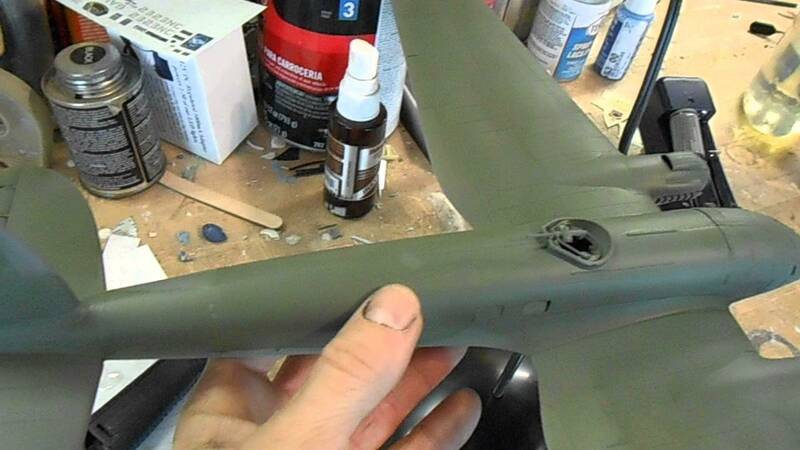 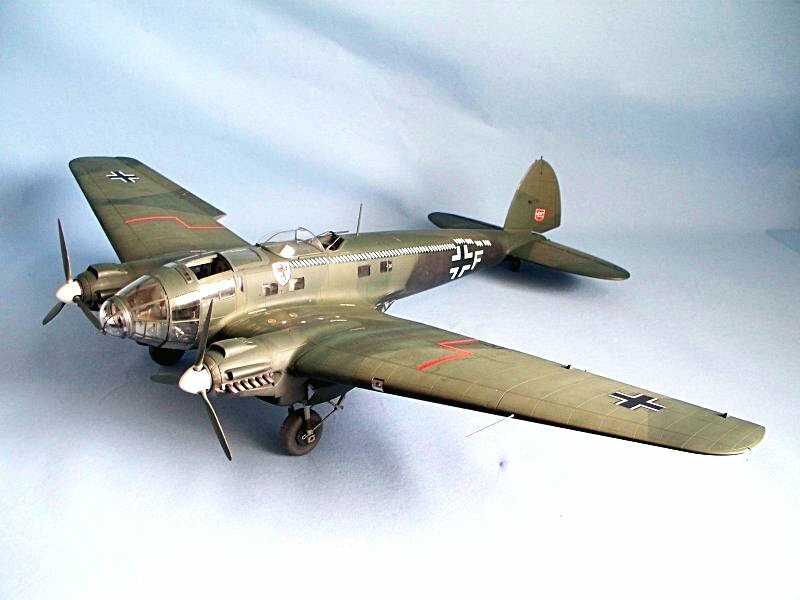 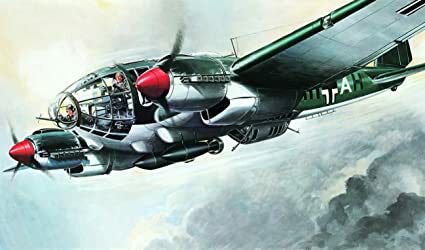 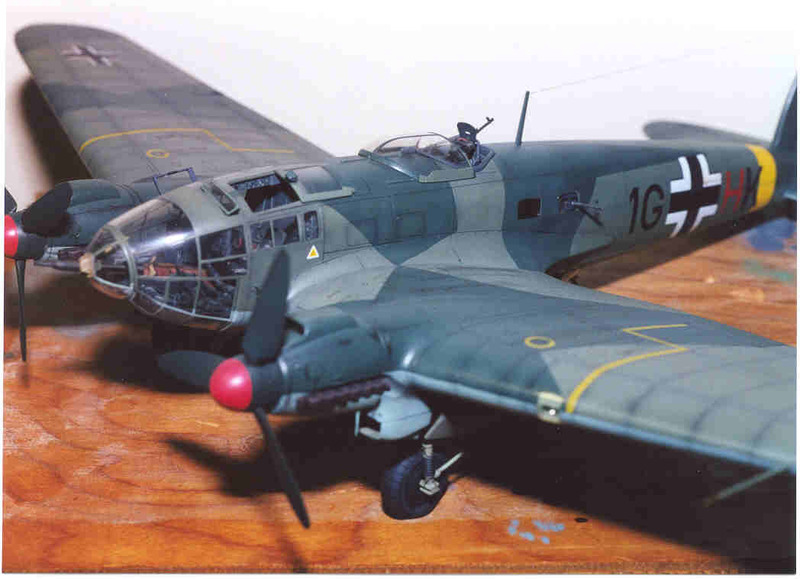 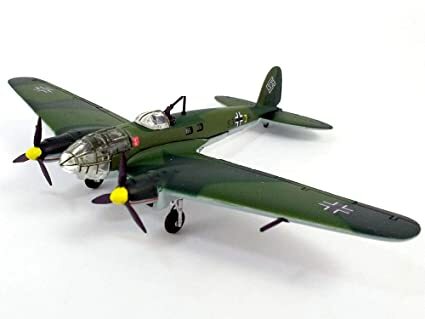 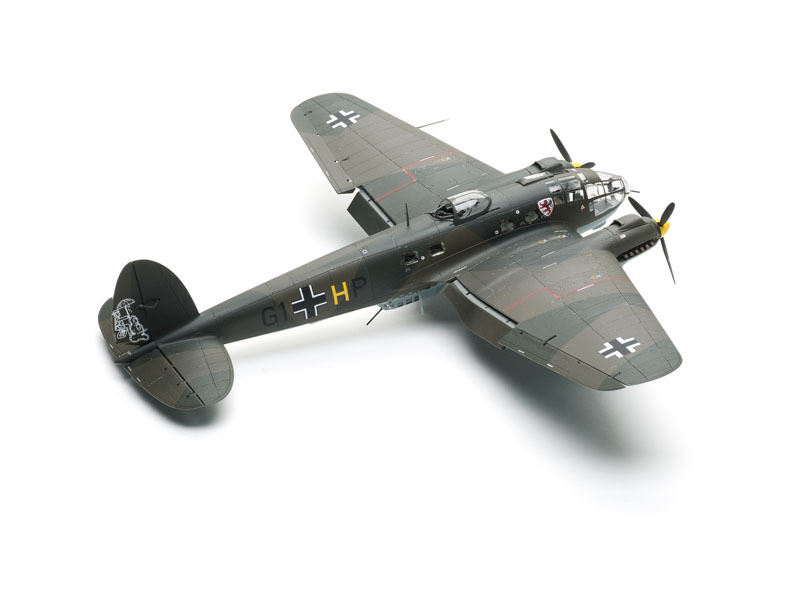 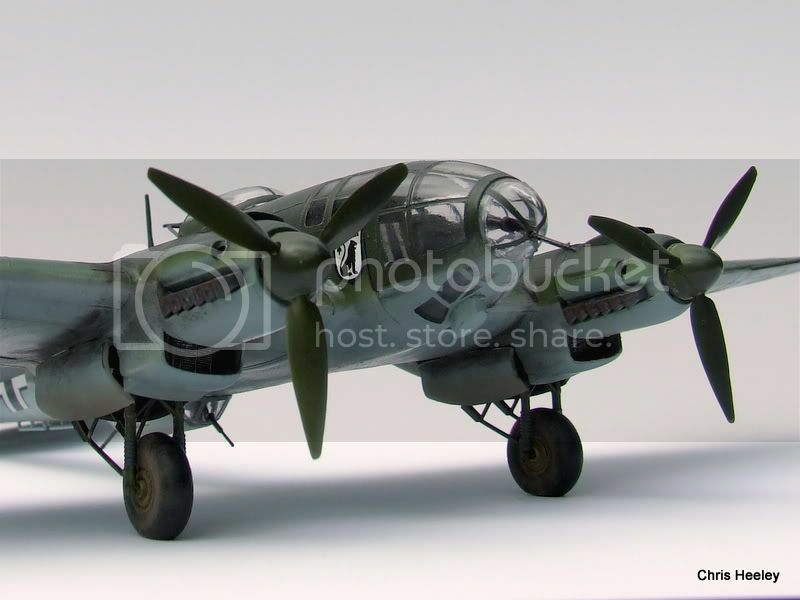 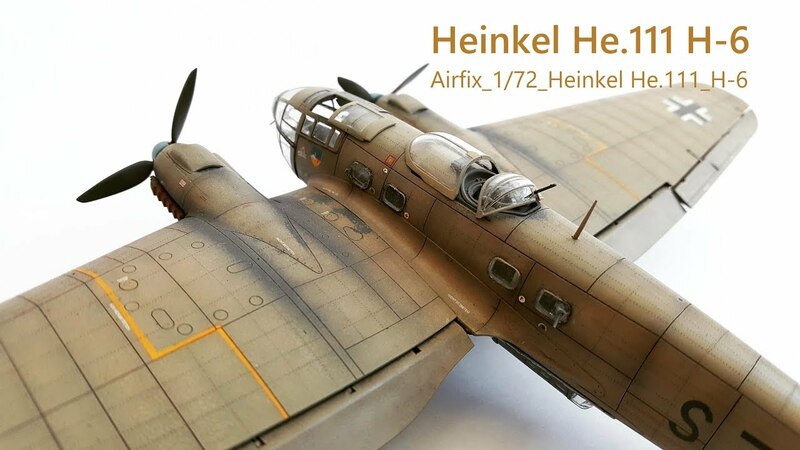 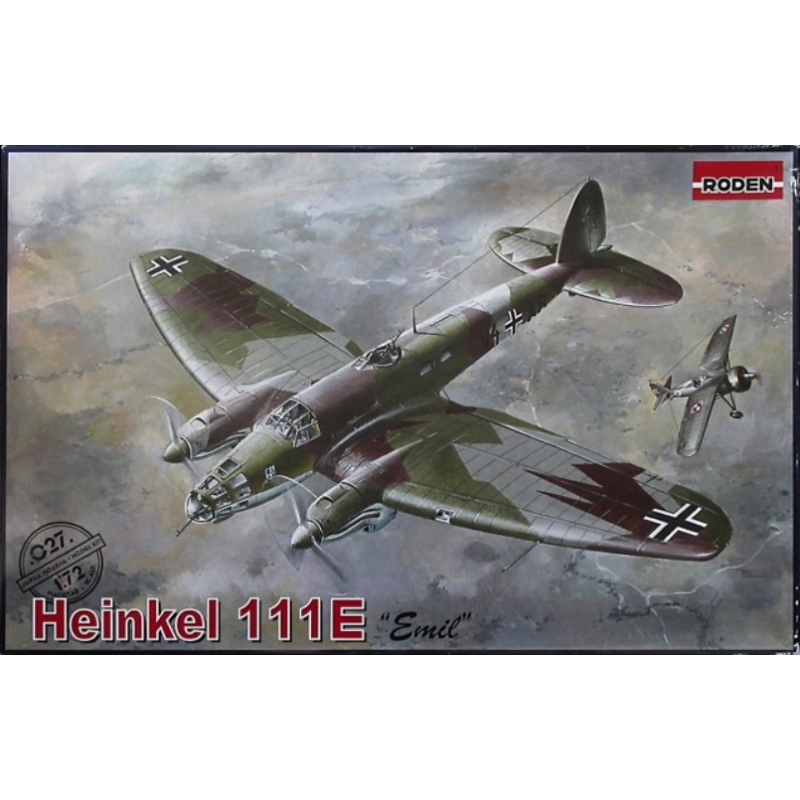 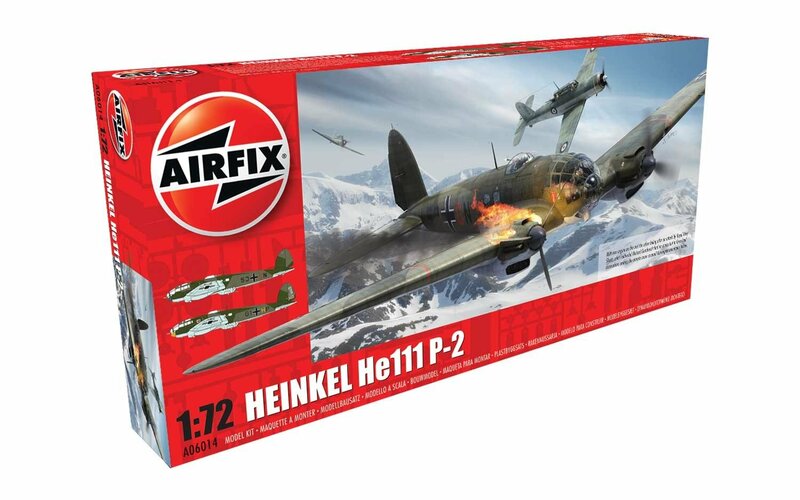 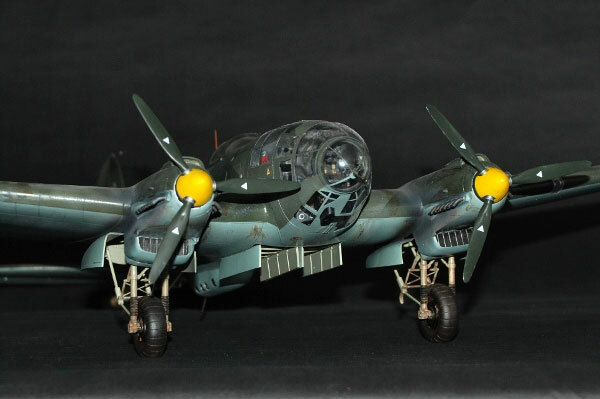 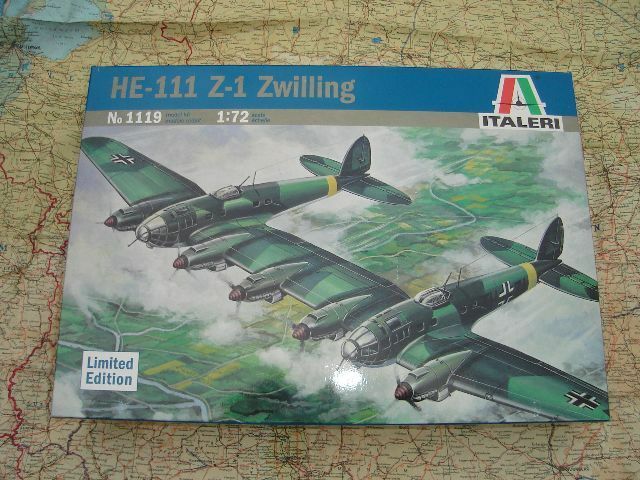 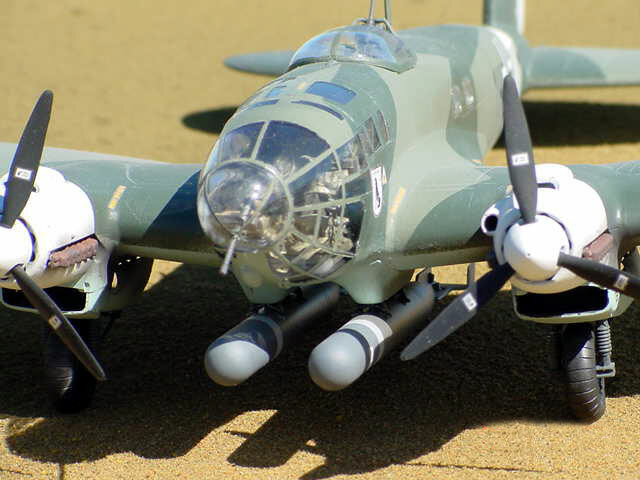 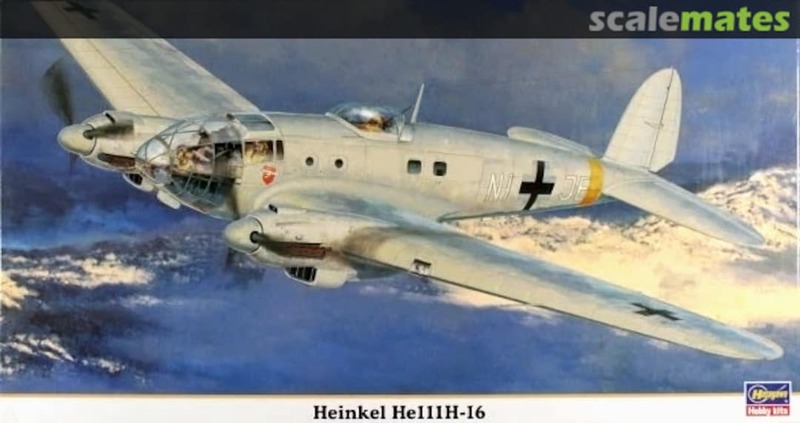 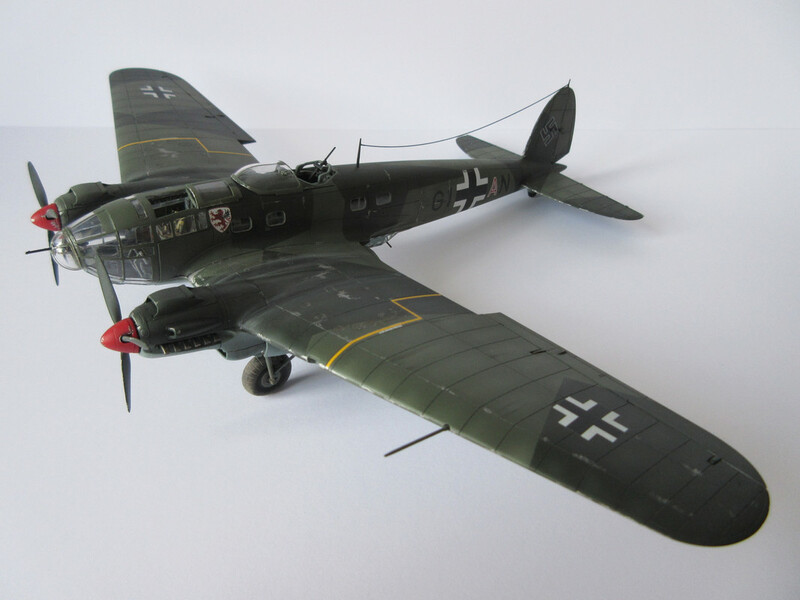 Here is Jonathans Airfix 1/72 He-111 finished. 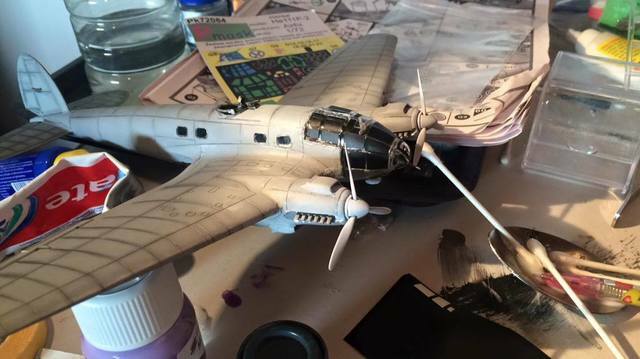 Decals are from Southern Expo's Hornchurch Battle of Britain set. 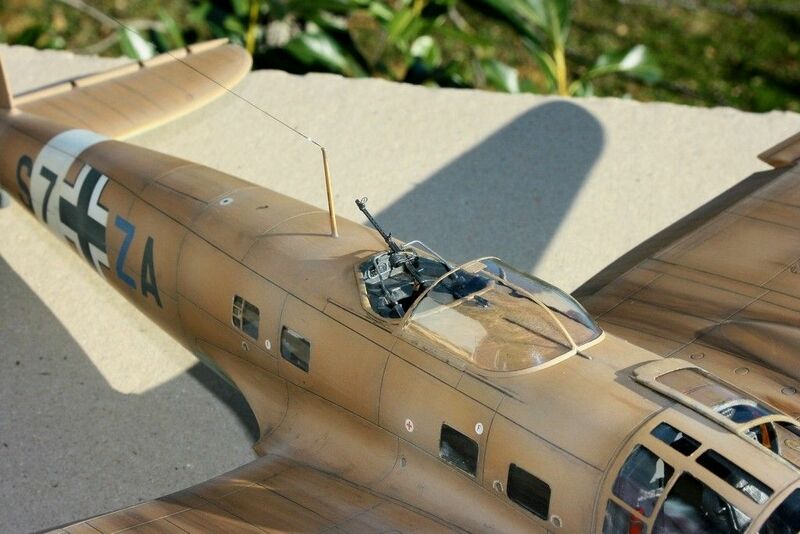 It first appeared over the countryside of Spain during the Spanish Civil War. 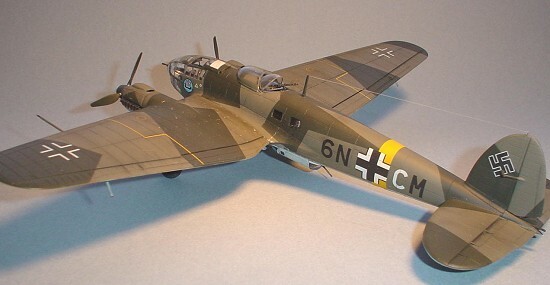 It would later be used to great effect during the 'Blitz' over England. 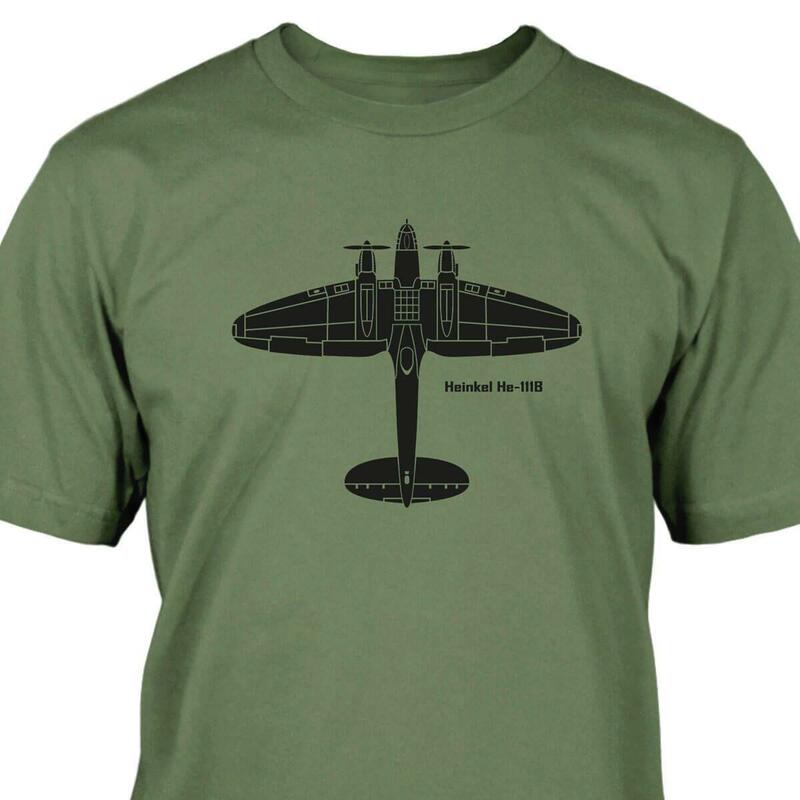 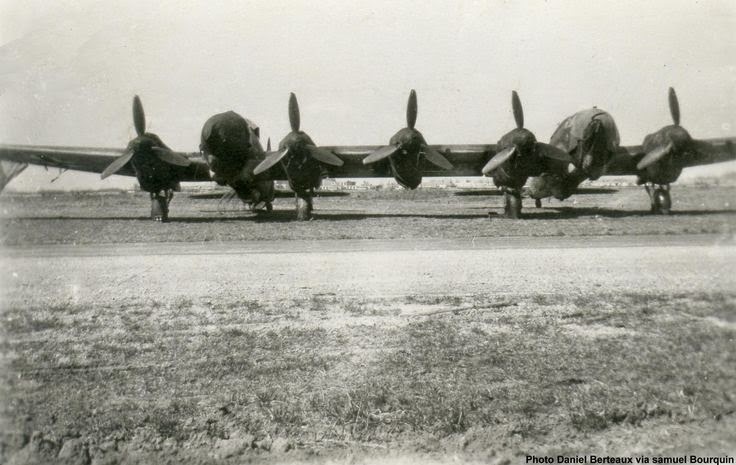 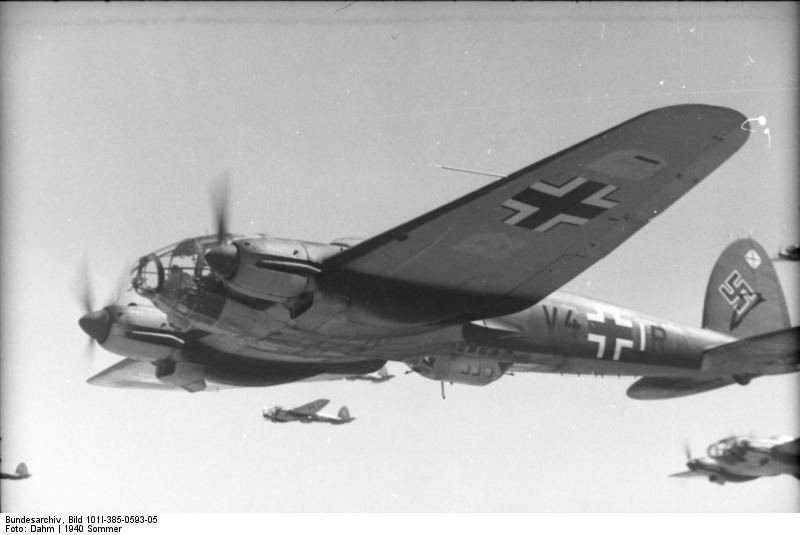 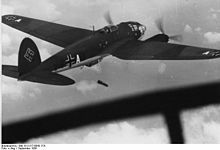 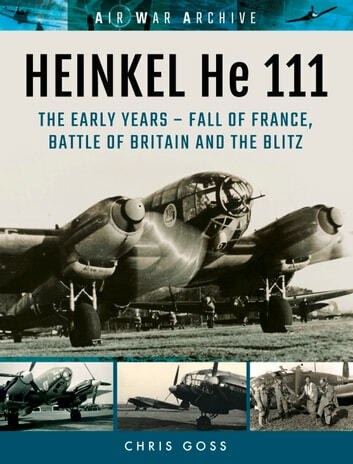 Royal Air Force on Twitter: "An "RAF" Heinkel HE 111. 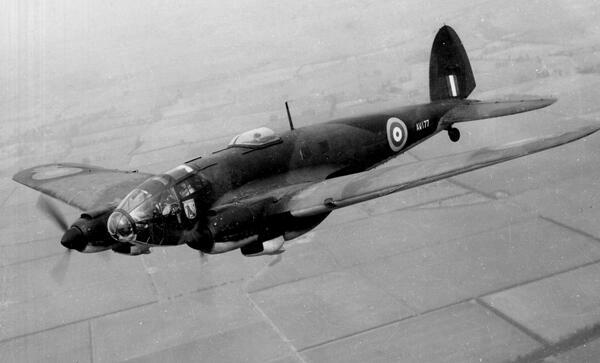 Did you know the RAF operated a special unit nicknamed the "Rafwaffe"? 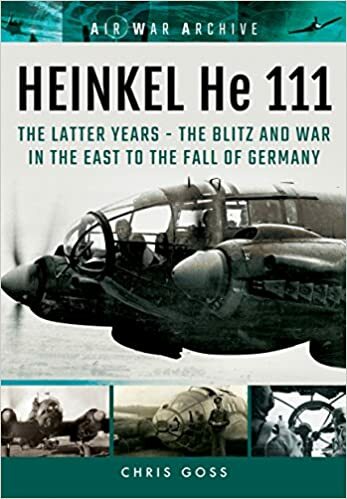 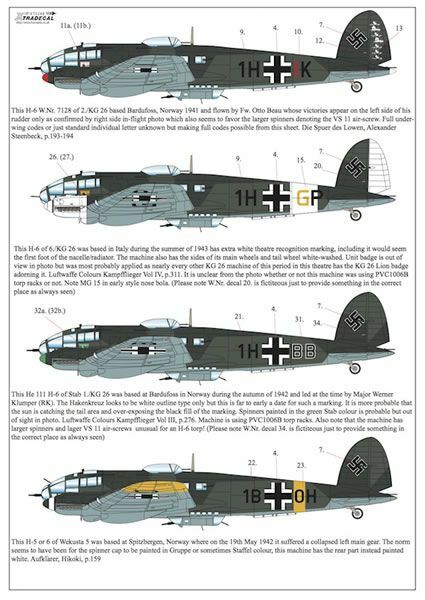 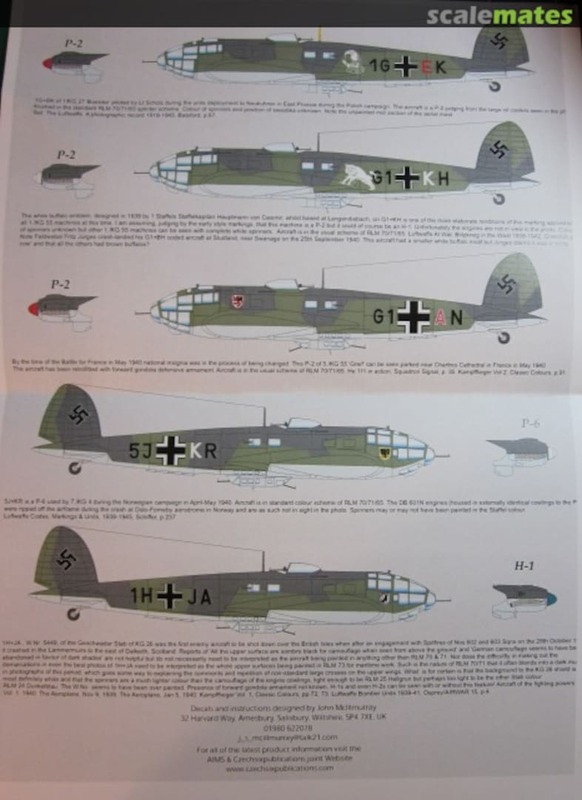 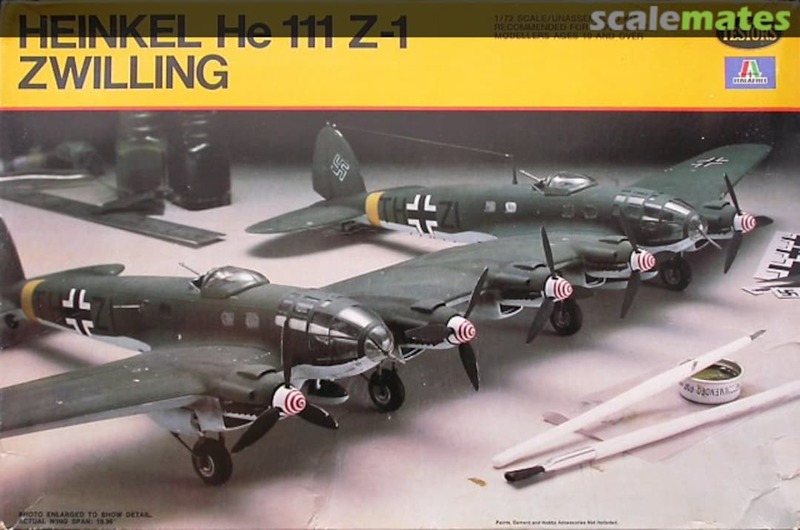 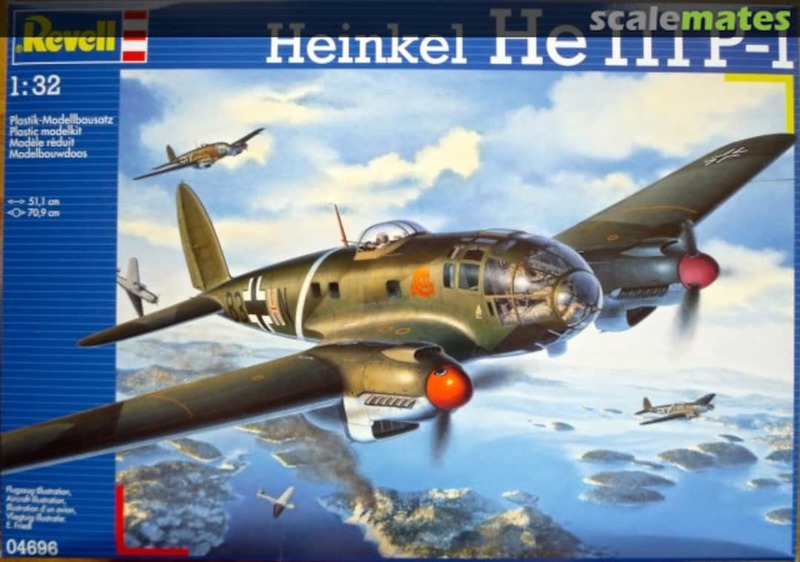 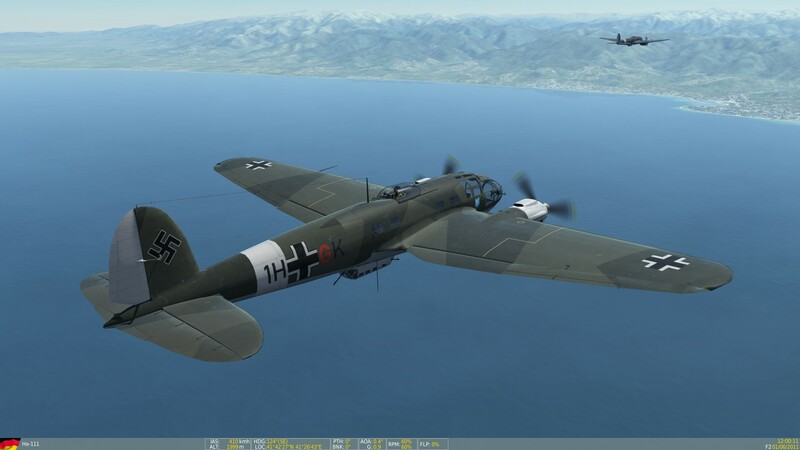 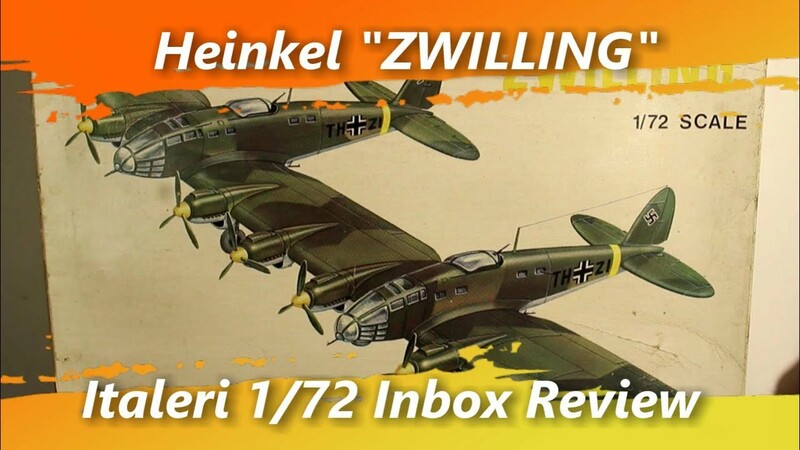 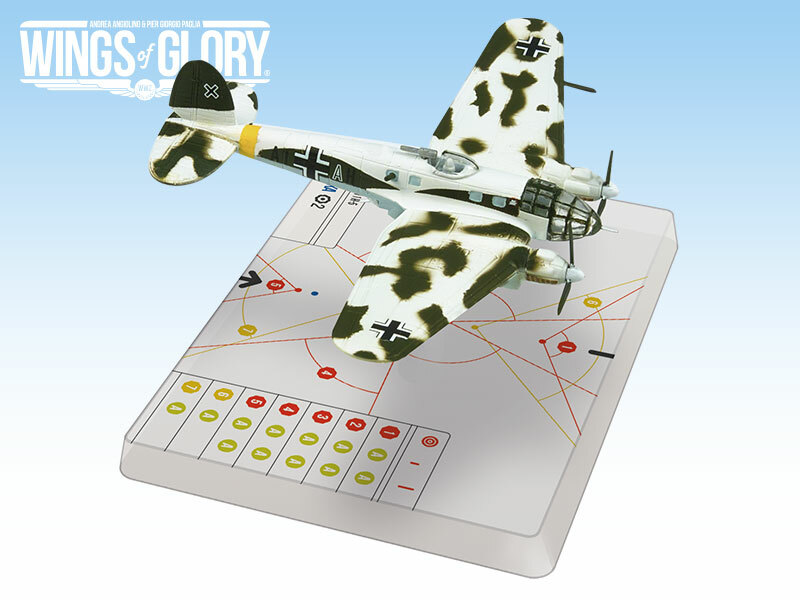 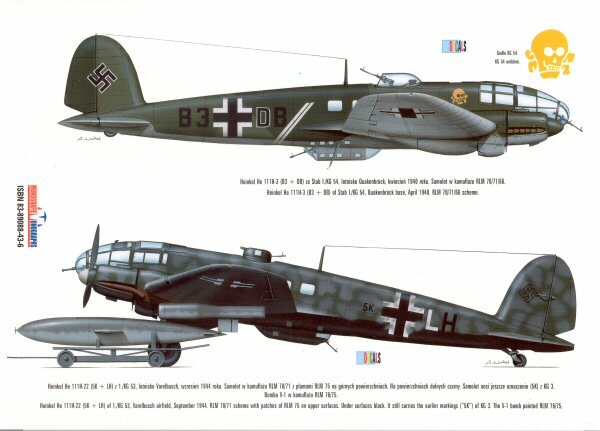 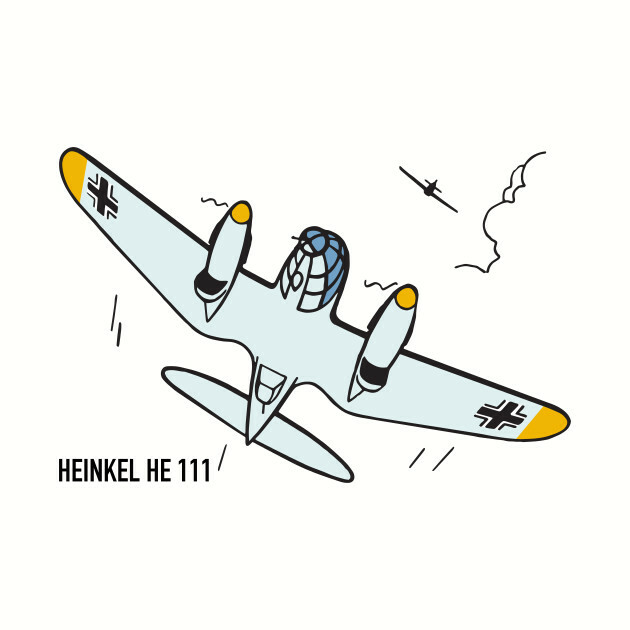 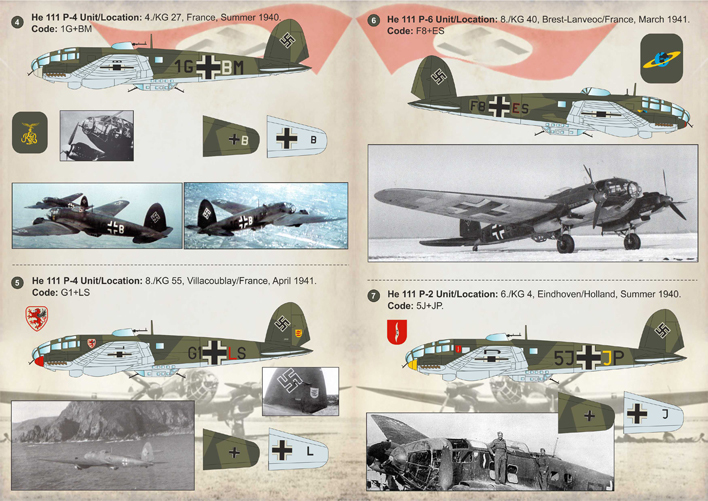 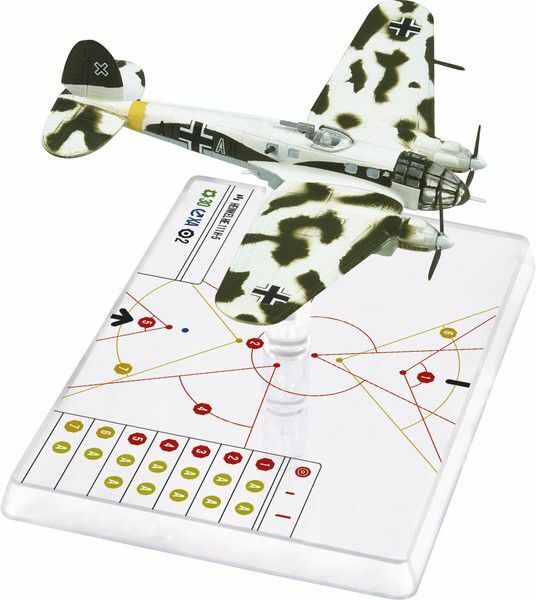 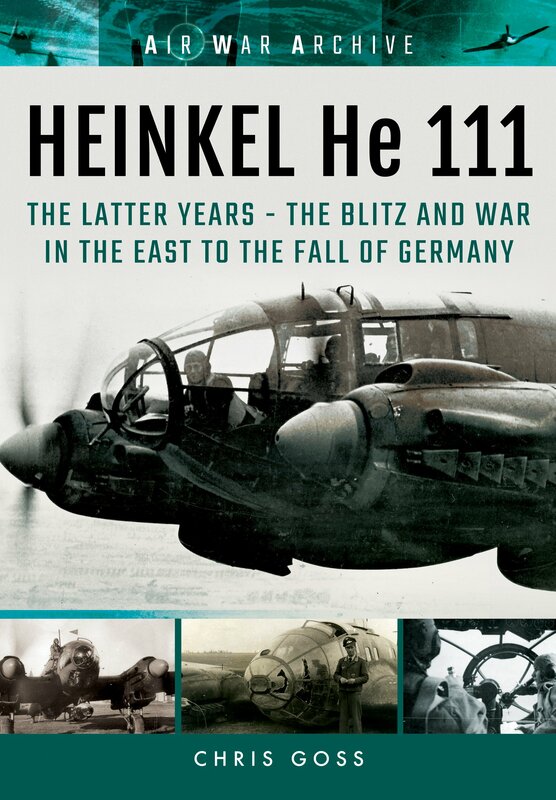 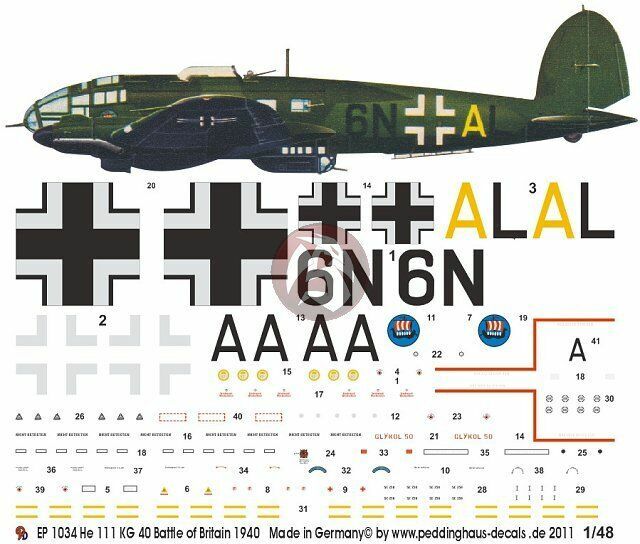 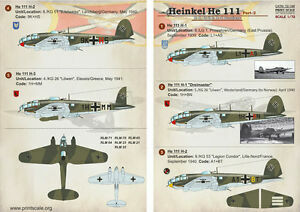 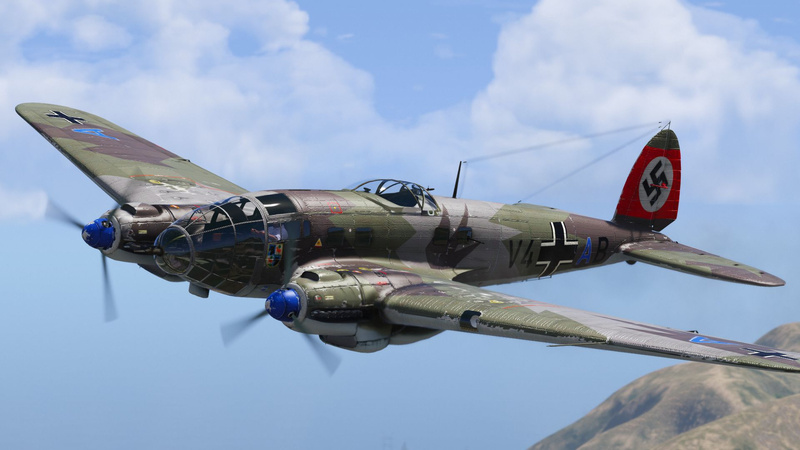 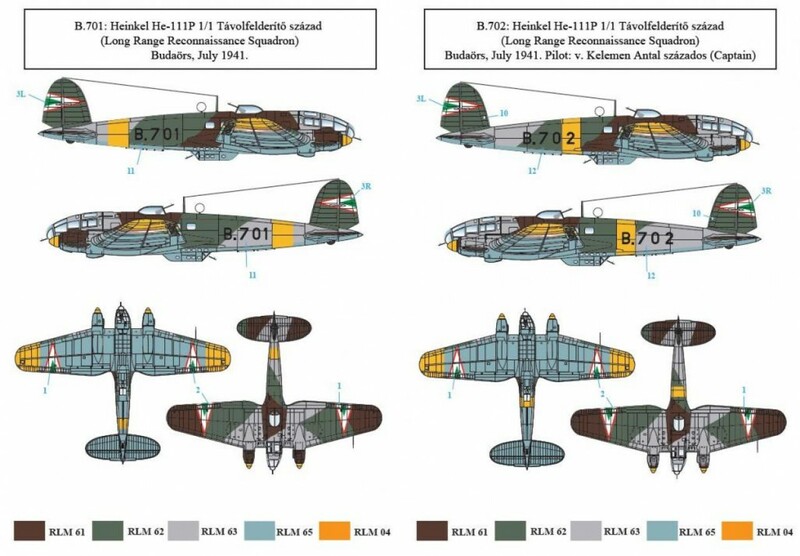 http://t.co/llSm23PdLj"
It is this early part of the war when KG 27 had the “P” model of the He-III that these three decal schemes and accompanying booklet focus on.